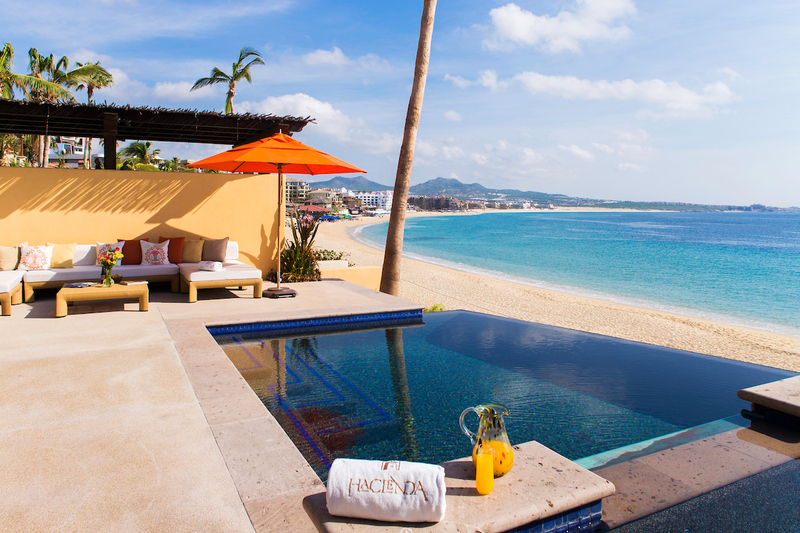 Simply the Best Destination Living in Los Cabos! What Is Fractional Ownership and Is It Right for You? If you visit a real estate office nowadays, you’re bound to hear the phrase “fractional ownership” bandied about. 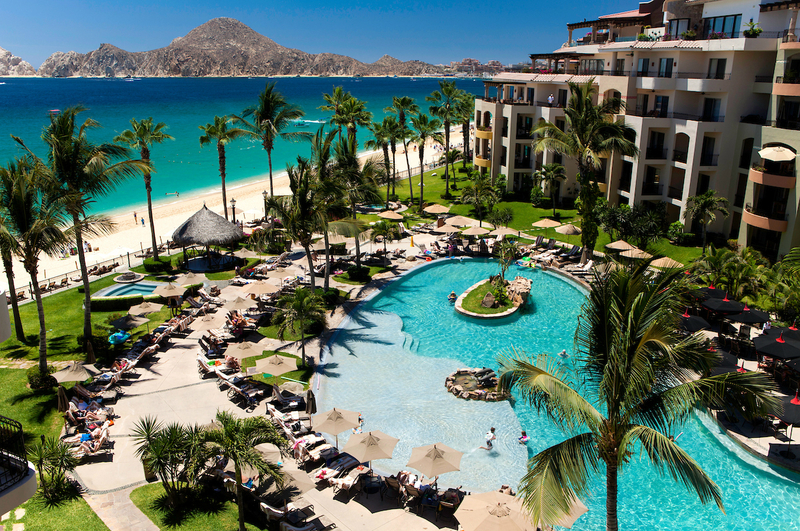 It’s the hottest trend in the industry, after all, with particular traction in high-end resort areas like Los Cabos. The easiest way to describe fractional ownership is “shared ownership of a deeded property, with usage rights based on time.” What that means, in simplest terms, is that multiple owners share the title, but only one may be in residence at any given time. This concept was introduced to great success with private jets and luxury yachts, because it allowed people to share an asset they couldn’t otherwise afford to purchase or maintain. Since the early 1990s, fractional ownership has been gaining in popularity in the real estate industry for exactly the same reason. Fractional ownership is an excellent option, for example, for those interested in vacation homes or secondary residences. Owners can spend a few weeks each season enjoying their beautiful tropical hideaway, but without worrying about full-time maintenance or upkeep. A management company takes care of services and amenities, and the costs – like the usage rights and potential resale benefits – are shared equally among the various owners. Absolutely not. Fractional ownership may sound similar to timeshare, but the two are completely different. With fractional ownership, you’re not buying a week or two at a resort during a certain time of year….you’re buying shares of a deeded property, with rental and resale rights. That’s why fractional properties appreciate in value over time, while timeshares do not. Can U.S. or Canadian citizens buy Real Estate in Mexico? Yes, citizens from other countries are eligible to buy real estate in Mexico, but it must be done through renewable bank trusts known as fideicomisos. Windermere’s team of talented agents have over 100 years of collective experience in handling Mexican real estate transactions, and are happy to brief prospective owners on local customs and regulations. 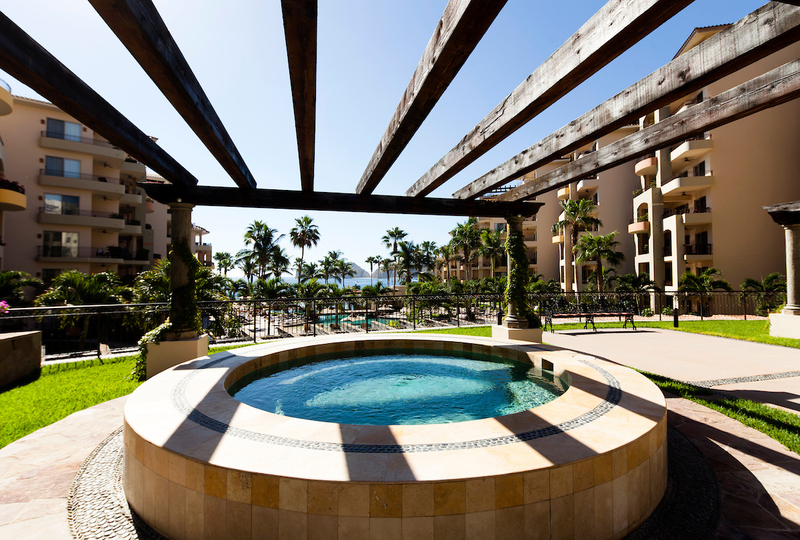 What are the most common types of fractional ownership in Los Cabos? Fractional ownership properties in Los Cabos tend to be ocean view homes or villas, many of which are part of private residence clubs. These clubs typically offer a host of upscale amenities that are shared with neighboring owners, from tennis courts and fitness facilities to business centers and concierge services. Shares of fractional properties, meanwhile, are usually divided into quarters or eighths. With the former, owners enjoy sole use of their property for 13 weeks each year, including five weeks during the winter “high season” (Nov. – Feb.), four weeks in spring (Mar. – Jun. ), and the final four during the summer and autumn (Jul. - Oct.). In the case of eighth shares, owners are entitled to six weeks per year of residence use (including at least one week during each season), with an additional week available in alternating years. Ready to learn more? View all the current Fractional Listings today throughout Los Cabos and contact us for more information! Would you rather buy a beach house for $200,000 or $1,600,000? The answer may depend on the house, or on your net worth, but there’s no question that fractional ownership has opened up the luxury market to an entirely new segment of the population. Just as Net Jets made the use of private jets possible to a demographic which formerly could not afford them, fractional ownership has allowed people who aren’t actually wealthy to live as if they are, with vacation homes in some of the most spectacular places on earth. Like Los Cabos, for instance, which has traditionally been a getaway destination for Hollywood A-listers and other captains of industry. Imagine arriving at your vacation home for a seasonal visit and finding every floor and counter surface spotless, the refrigerator stocked with fresh food, and all your clothes hung neatly in the closets. If you’re a fractional owner, you don’t have to imagine: that’s par for the course. Management companies typically offer a variety of services, from daily cleaning and repairs to handling bookings, individualized home prepping, and making payments on taxes, insurance and utilities. For owners, it all translates to a relaxing stress-free vacation. There’s no doubt fractional ownership, like all real estate purchases, can be a great investment, one that will almost certainly increase in value over time. Most fractional management companies also operate their own rental programs, meaning they’ll take care of all the details if you’d like to forgo one of your seasonal visits in favor of renting out the property. Theoretically, you could even rent out all your yearly usage rights, recouping the initial investment while building equity in the process. This is a decision that is as much about your personality as it is your pocketbook. Certainly, fractional ownership is much more affordable than the traditional real estate model, with a much lower down payment and fewer worries in regards maintenance and responsibility. That’s all to the good. But are you going to be comfortable sharing title with others, and having your visits conform to a specific schedule? Does the seasonal schedule work in terms of your typical vacation plans? Just as importantly, is Los Cabos a place where you’re comfortable spending a significant portion of your time each year? For many, the answer to this question is an unqualified “Sí!” Not only does The Capes region offer a lower cost of living than anywhere in the U.S., it also boasts gorgeous tropical settings, and features a temperate year-round climate with approximately 350 days of glorious sunshine each year. It’s an exciting place, a fast-growing area with some of the most spectacular properties – and views! – in the world. Ultimately, though, the decision to buy real estate comes down to two main questions: How much do you love this property? Can you afford it? Fractional ownership, more than any other option, makes the second question a lot easier to answer. WANT MORE DETAILS ABOUT FRACTIONAL OWNERSHIP?